another bellaphoto. . Wallpaper and background images in the Bellatrix Lestrange club tagged: bellatrix lestrange bonham carter helena. 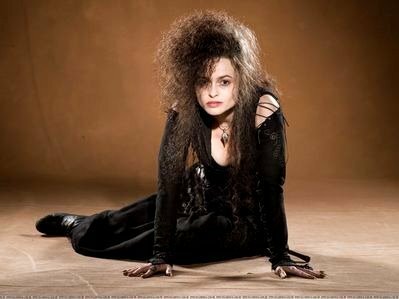 This Bellatrix Lestrange photo might contain hip boot, thigh boot, bien habillé personne, costume, costume pantalon, tailleur-pantalon, pantalon costume, pantsuit, personne bien habillé, and pantalon de costume. She looks like what she is an evil crazy witch and that's why i love her ever snice i could remember i've loved witches so i call 'em as i see 'em and as a tottal bella fan in my opinion she is perfectly sane. i love her she is damn devil an crazy amazing !! The crazy bugger. She's awesome! !